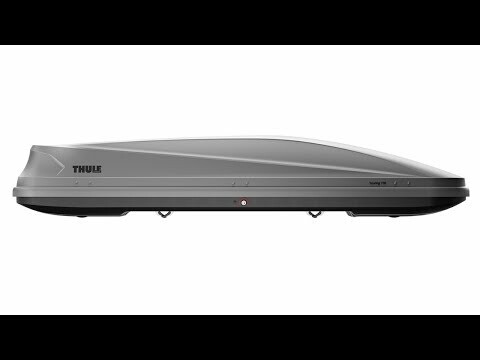 Part of a brand new roof box range for 2014, the Touring 200 is ideal for medium to large size vehicles and has a generous capacity of 400 litres. This is our most popular selling roof box size and is ideal for most peoples' needs. New lid design mirrors the latest trends in automotive design. Equipped with the Fast-Click quick-mount solution, with all fitting done from inside the box. Fast-Click mounts now have an integrated torque indicator to ensure a secure fitting to the vehicle. This roof box can be opened from both sides for convenient fitting, loading and unloading. For maximum safety and theft protection this roof box has several locking points, and the grip-friendly key cannot be removed unless they are all securely closed.